Last chance! 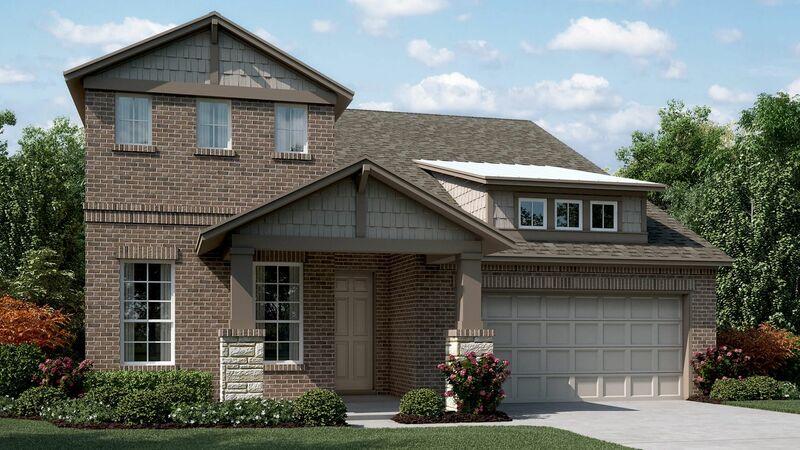 Only inventory homes remain in Windmill Farms - call 469-270-6611 for full details. Windmill Farms is located in Forney, Texas, known for its nationally recognized schools, attractive housing prices, and down-to-earth people. This master-planned community encompasses close to 4,000 acres, including family-friendly features such as biking and jogging paths and numerous parks. Windmill Farms also boasts two amenity centers with playgrounds and swimming pools. Award winning schools are conveniently situated within the community. Located just 30 minutes east of downtown Dallas off US 80 and 15 minutes from I-635 (LBJ Freeway), Windmill Farms is easily accessible and convenient to shopping, entertainment and employment.1,567 to 3,619 Sq. Ft.3 to 4 Beds2 to 3 Baths0 to 1 Half Bath1 to 2 Story Homes2 Car Garage Take Advantage of this Financing Option & Save Hundreds Monthly! If your dream home and ideal lifestyle is in Forney, 2019 can be your new home year! Our Rate Roll Back, 2/1 Buydown program makes it all possible. With this offer, you’ll have lower monthly mortgage payments that gradually step up in fixed increments over two years, giving you time to adjust and prepare. That’s two extra years to take advantage of the monthly savings as well as more time to save, work, and earn promotions and raises. It’s just one more way Taylor Morrison grows with you. Calculate Savings for Windmill Farms in Forney!